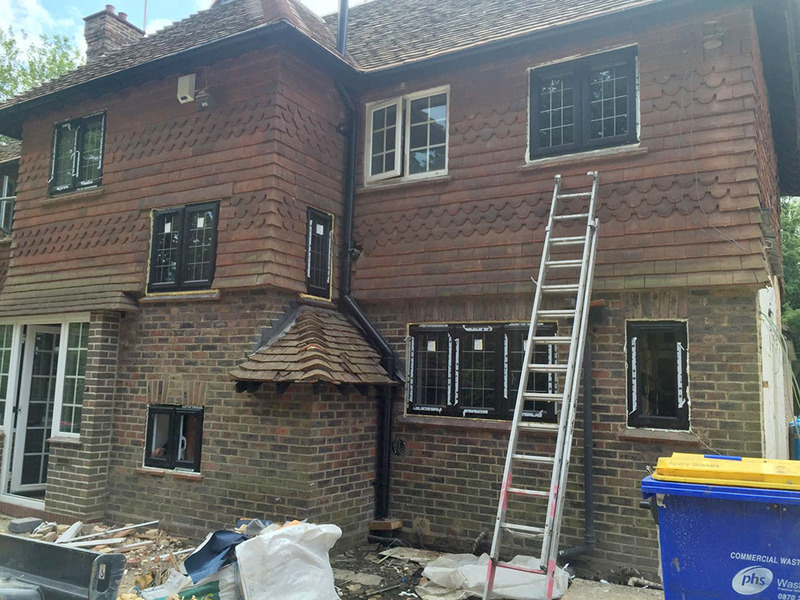 Window repair and replacement for the Epsom and Banstead areas. Our qualified and professional team provide all type of repairs and window replacement for both domestic and commercial clients all across Surrey. We offer an excellent double glazing repair service to all of our new and existing customers at competitive and fair prices. 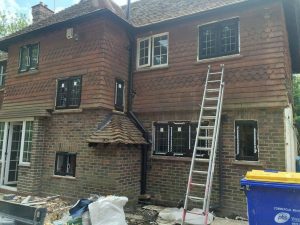 We can support all customers from the Epsom, Banstead, Leatherhead and Sutton areas with all of their double glazing needs. 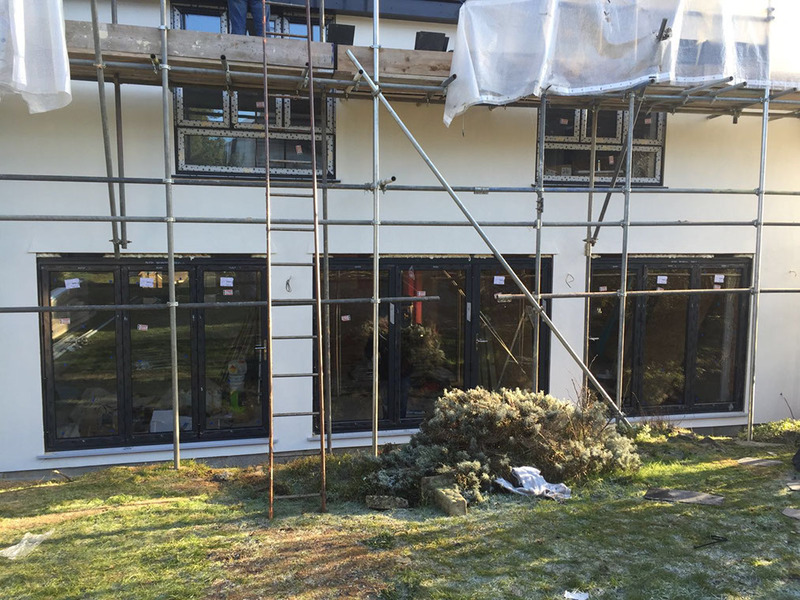 We can provide repair work to both residential and commercial properties no matter what the issue is, so that we can get your double glazing back to its optimum condition. It might be that your double glazing has sustained damage or the issues arising are from simple wear and tear. A simple assessment will help us to rectify the problem that is occurring to safeguard your property from any other issues that could arise. Fitted with advanced multi-point locking mechanisms, you can be safe in the knowledge that your home is well protected under lock and key. Rather than replace double glazing completely, it may be more cost-effective to repair it, especially if the issues are particularly minor. If you are experiencing any of the double glazing problems listed below, contact us so we can help. If condensation begins to appear on your double glazing, then you will need to get in touch as soon as possible. Condensation build-up leads to issues, such as mould and mildew, which is a concern to any homeowner. 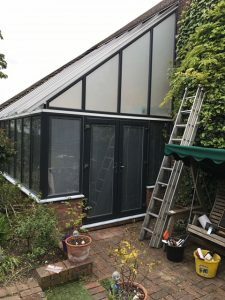 Condensation on double glazing is a sure sign that the sealed unit has failed, however we have the expertise and knowledge when it comes to repairing and replacing the seal and carrying out double glazing repairs. We can provide double glazing repairs that include repairing locks, frames and fitting hardware into place. This includes letterboxes, handles and more. We provide a professional and thorough service to make sure we reach the best solution for your home in a quick and speedy timeframe. Due to the UKs unpredictable weather, it might be that your windows and doors become scratched or marked. To begin with these issues will be very minor and most likely undetectable unless under close inspection. We can offer a double glazing repair service that nips this in the bud early before cracks begin to appear or the issues worsen. We are committed to carrying out our double glazing repair service swiftly and to the highest quality. 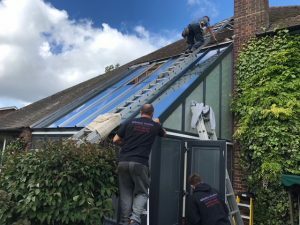 We have a team of experts who will not only find a solution to your problem that is within your budget, but will expertly fix any issues and undertake the work in a short timescale to minimise any disruption. This ensures that you can get on with your day to day life without interruption. We can replace or repair your double glazing using made to measure glass that is of the highest possible quality. 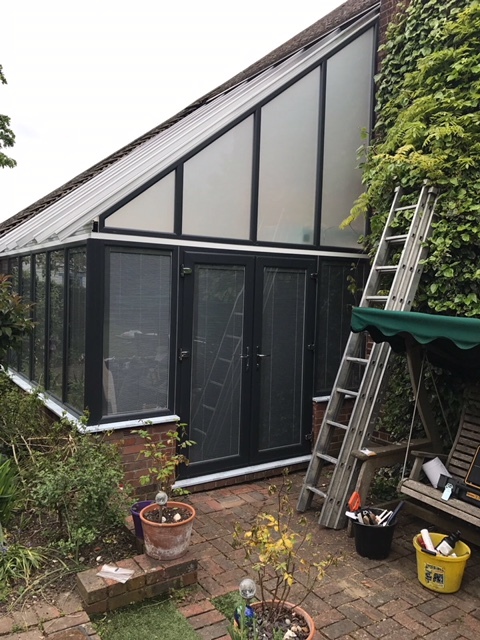 All of our glass is checked for quality before it is delivered, ensuring the most cost-effective and quality approach to your double glazing repairs. 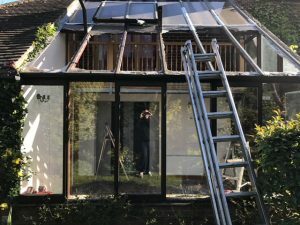 If you are in need of urgent double glazing repairs you can contact us in order for us to help you as soon as possible. We understand that if your double glazing has failed that you will want it repaired quickly to restore the security and integrity of your home. You can contact us to discuss your double glazing repair needs and, after an assessment, we can provide you with an accurate quote. We offer competitive pricing and are committed to providing an exceptional service. It’s important that your double glazing is performing as it should and we can provide double glazing repairs for a whole host of issues, including doors and windows. 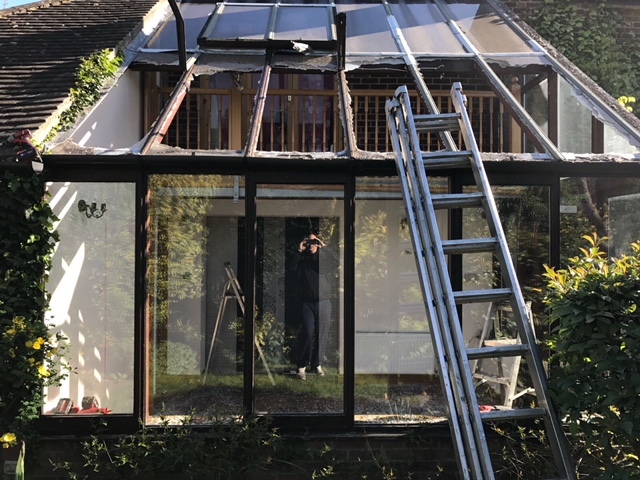 We like to make sure that our clients in Epsom, Banstead, Leatherhead and Sutton can rely on our prompt and professional double glazing repair service, no matter what the issue is.